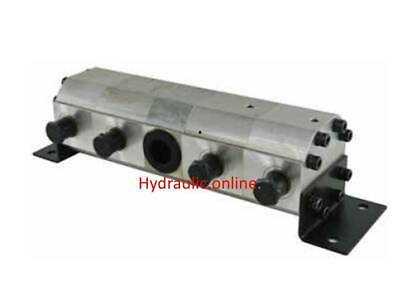 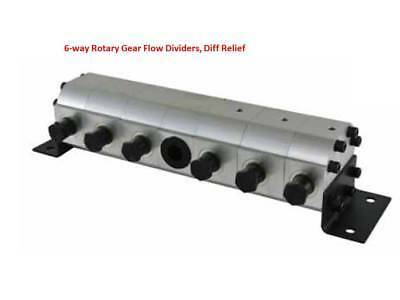 Gear Flow Divider Hydraulic Six Way, Cylinder Synchronise Free Post Australia. 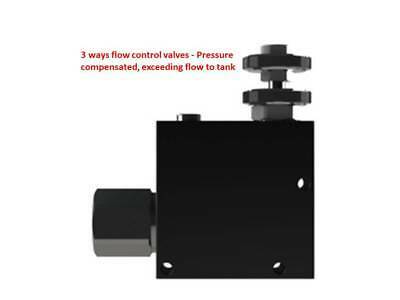 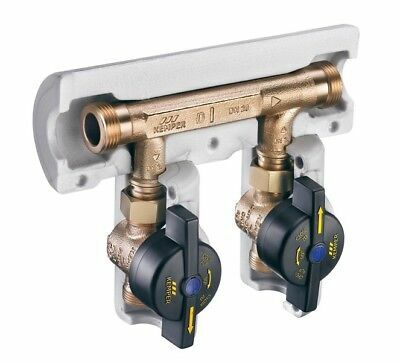 HYDRAULIC 3 way Priority flow control valves to tank, ITALIAN FREE POST AUST! 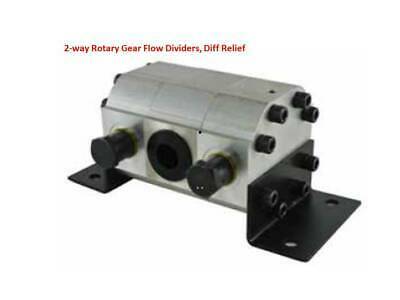 Gear Flow Divider Hydraulic Four Way, Cylinder Synchronise Free Post Australia. 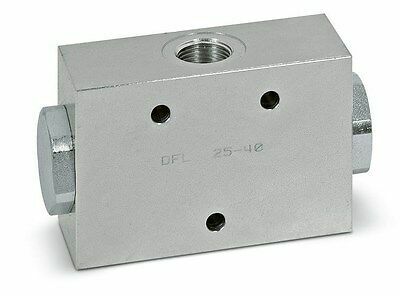 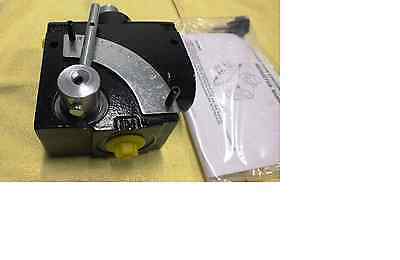 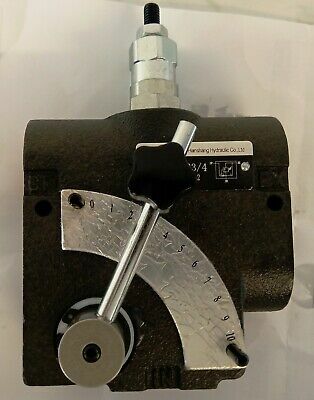 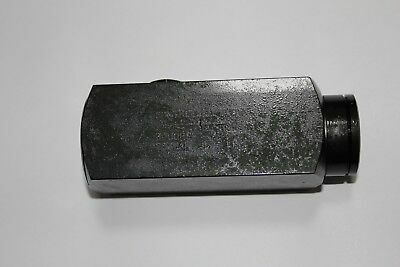 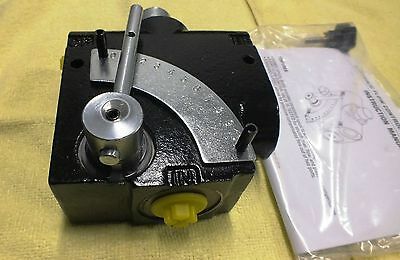 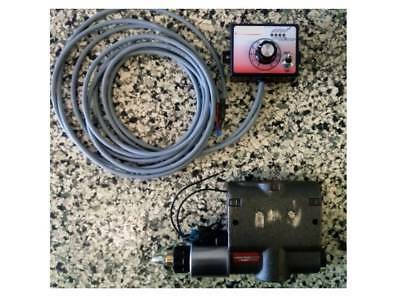 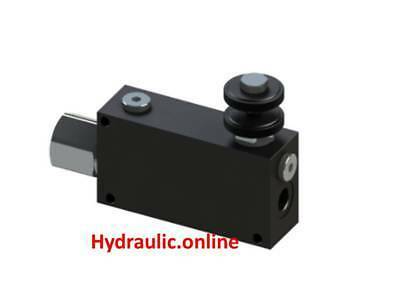 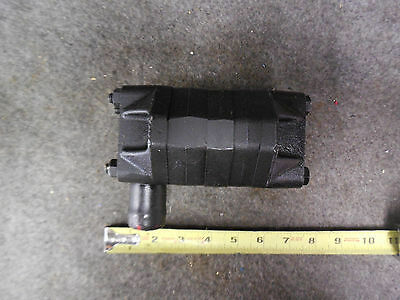 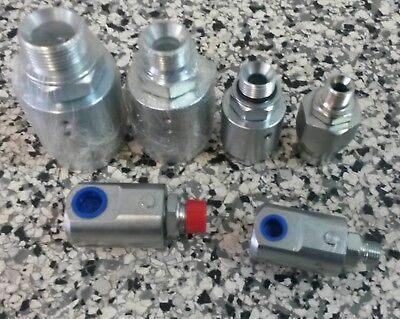 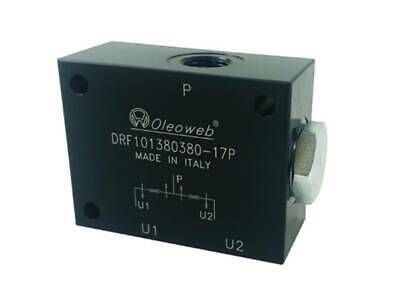 HYDRAULIC 3 way Priority flow control valves ITALIAN Made FREE POST AUST!